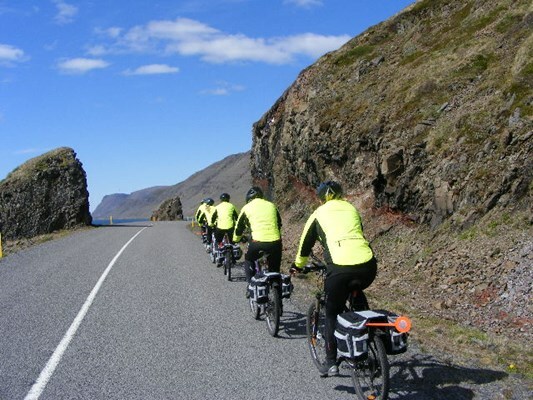 Experience the beautiful fjord Tálknafjörður on a bike. You will be able to see some of the nicest parts of the fjord. F.ex. Sveinseyri, Sellátrar and Arnarstapi, where you can recharge your energy levels. The tour starts at the Tourist Center in Patreksfjörður from where we will drive to Tálknafjörður, with the bicycles in tow. 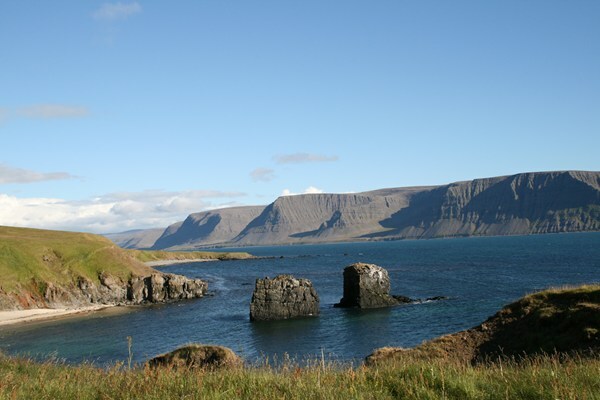 From Tálknafjörður we will cycle to Sveinseyri, with its own world of magnificent birdlife and white sandy beaches. From there we cycle to Sellátrar and visit this old abandoned and very remote farm, now used as a summer cabin. 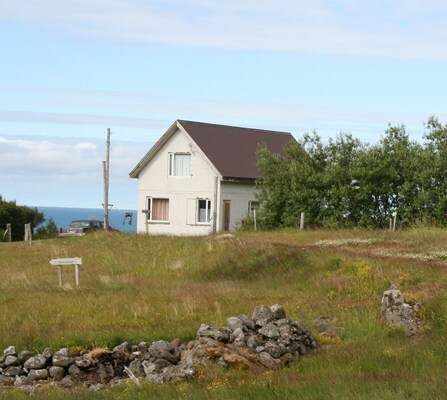 From Sellátrar we will cycle along the short path to Arnarstapi, where you can find the westernmost grove in Europe though it has always been the opinion of experts that trees are not able to grow in this area. Nevertheless, tall trees are to be found in Arnarstapi. In the shore below there are some remains of fisherman’s huts but until 1930 Arnarstapi was a popular place for fishermen to row out. It is said that Arnarstapi is an energy centre where you can recharge all your energy levels. The next stop is at the hot spring pool Pollurinn, located in the hillside just outside the village of Tálknafjörður. It is a great way to relax after the bicycle tour and admire the extraordinary view over the fjord. From there we will cycle past the birdlife of Sveinseyri to the town Tálknafjörður where the coach will pick us up. On this tour you will see great bird life and an incredible nature. The tour is especially recommended for nature lovers and photographers. We recommend that you bring a backpack, water bottle, light shoes and comfortable warm clothing. Don’t forget your swimsuit. It's good to bring swimsuits with you on this trip, so you don't have to enter the pool naked.